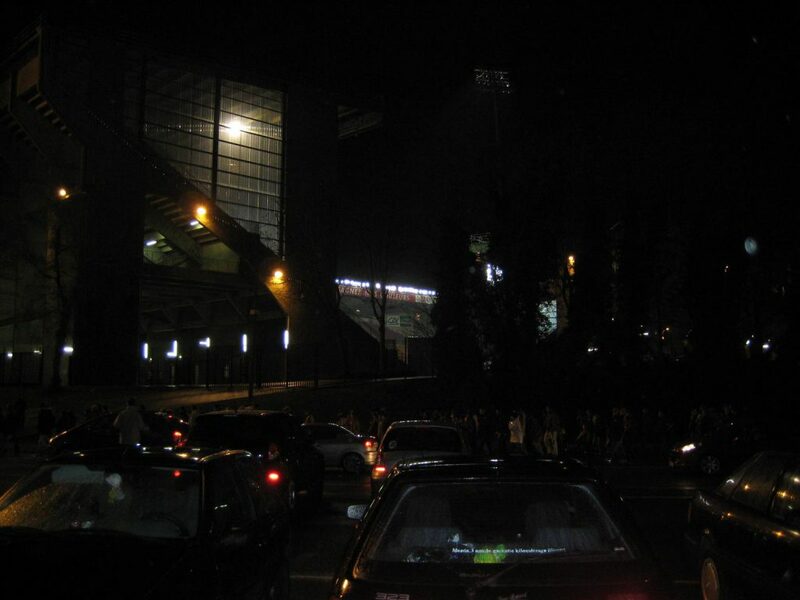 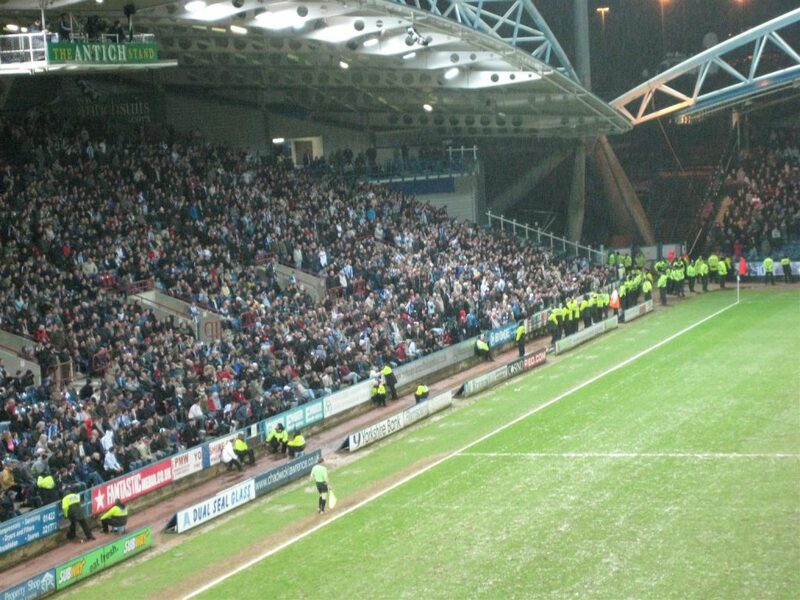 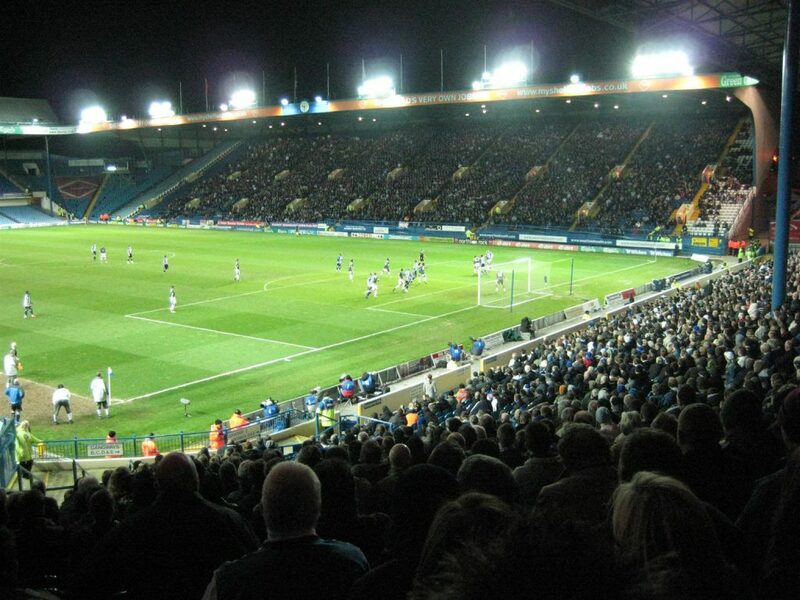 On April 15th 2008 for Huddersfield Town v Leeds United 1 – 0. 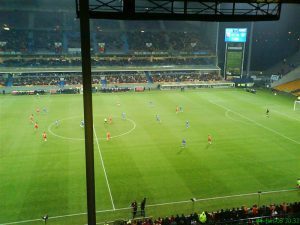 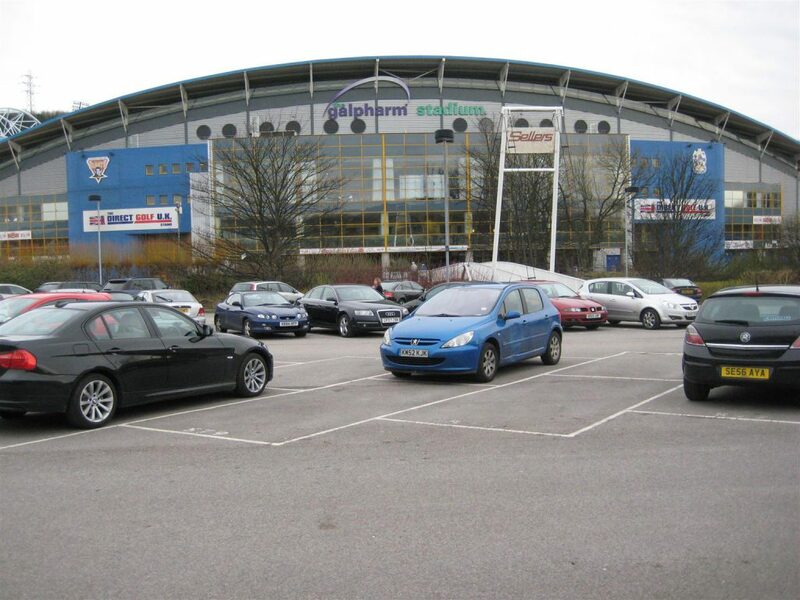 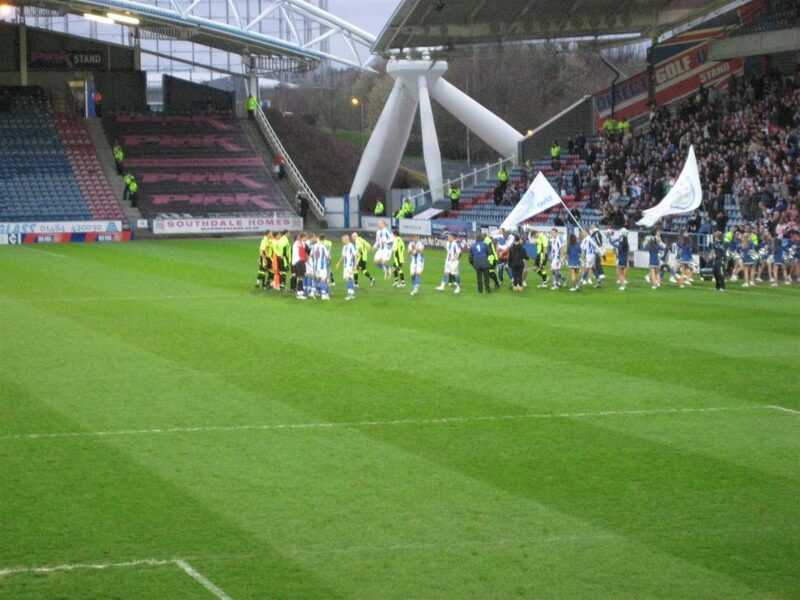 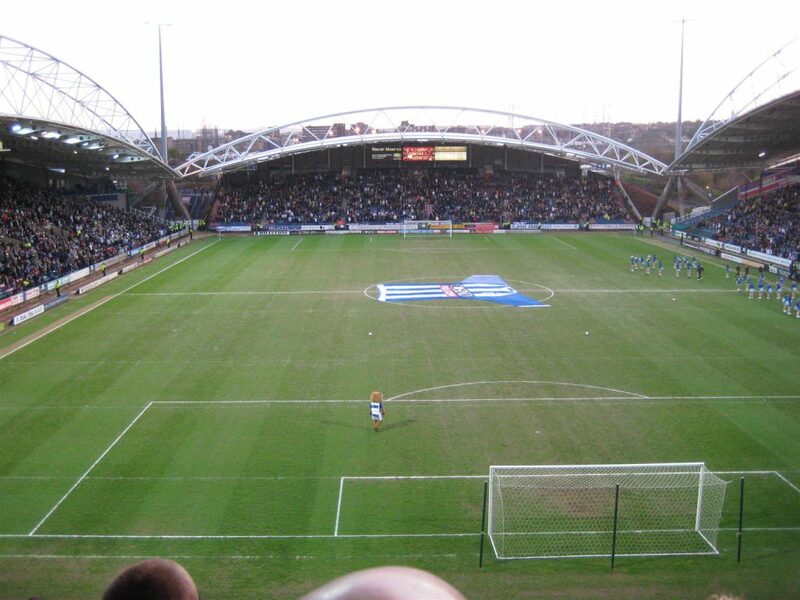 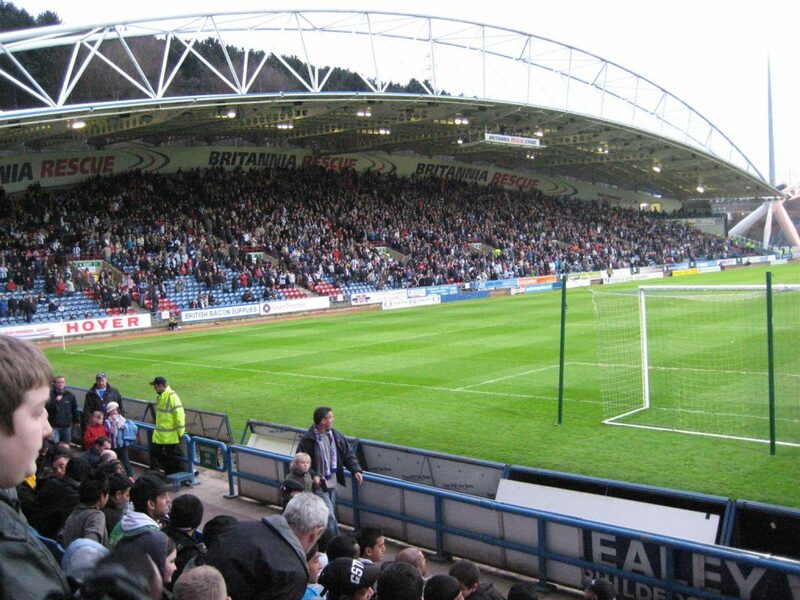 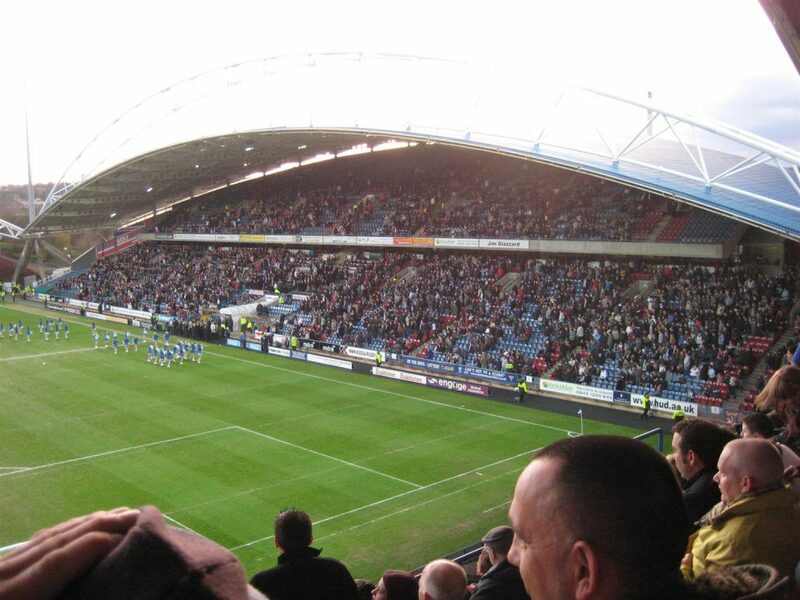 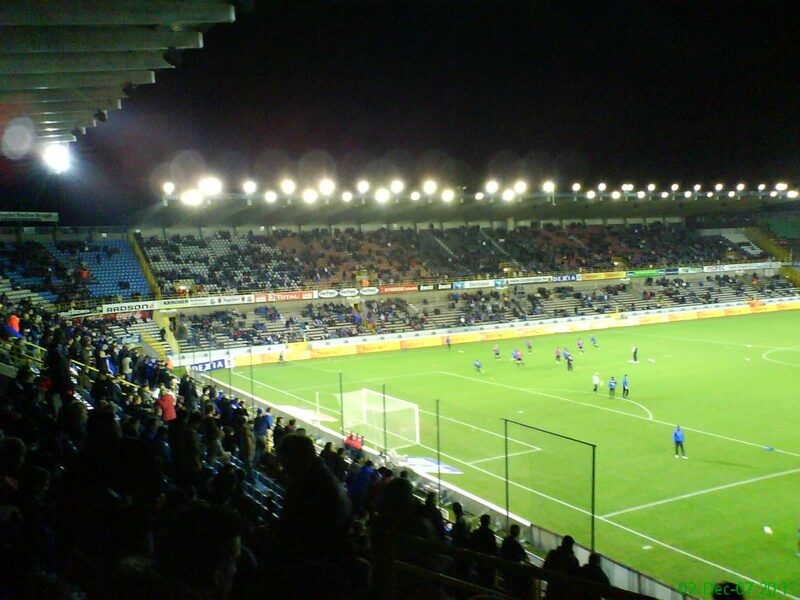 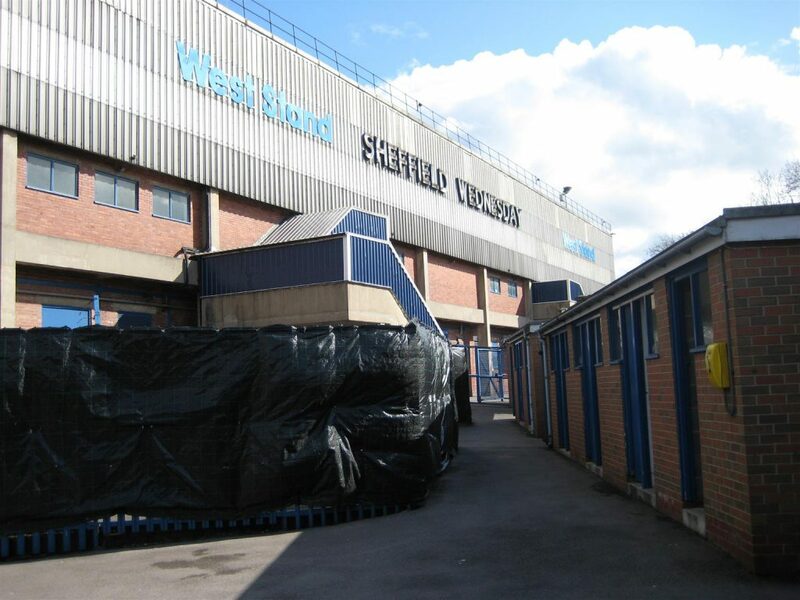 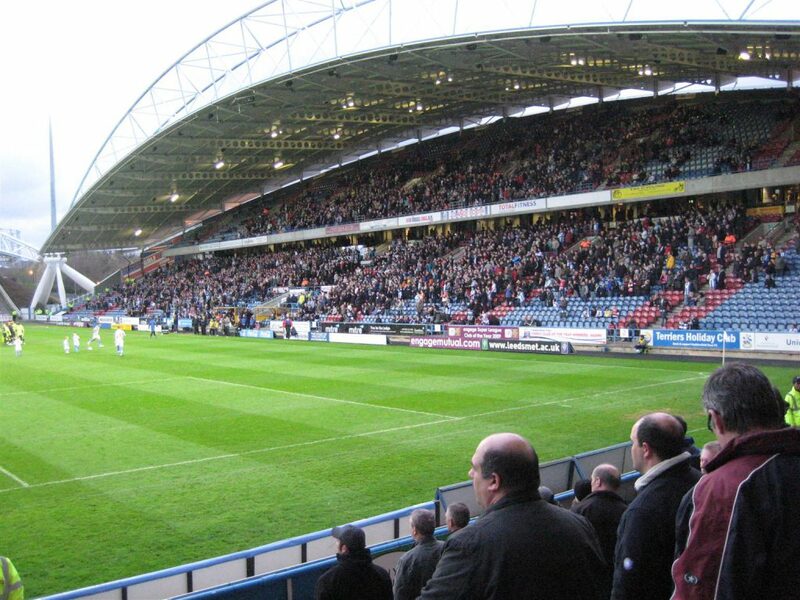 On April 6th 2010 for Huddersfield Town v Oldham Athletic 2 – 0. 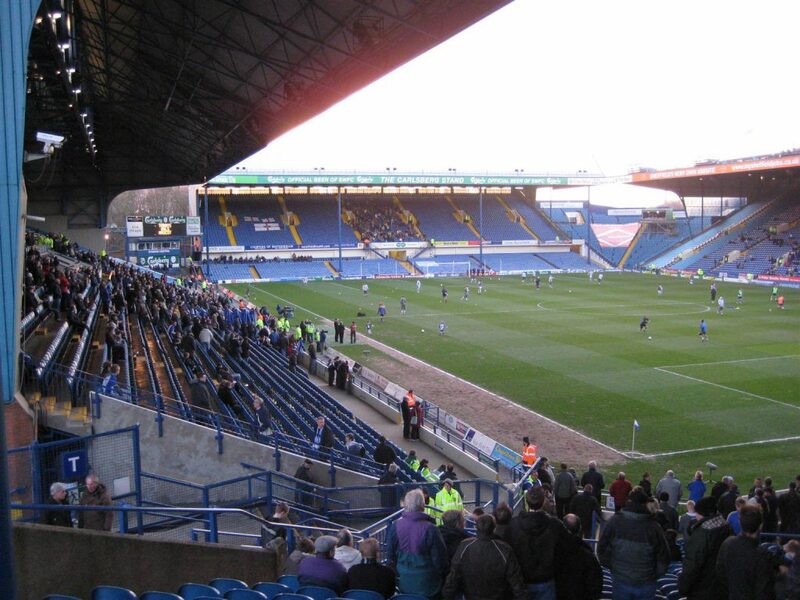 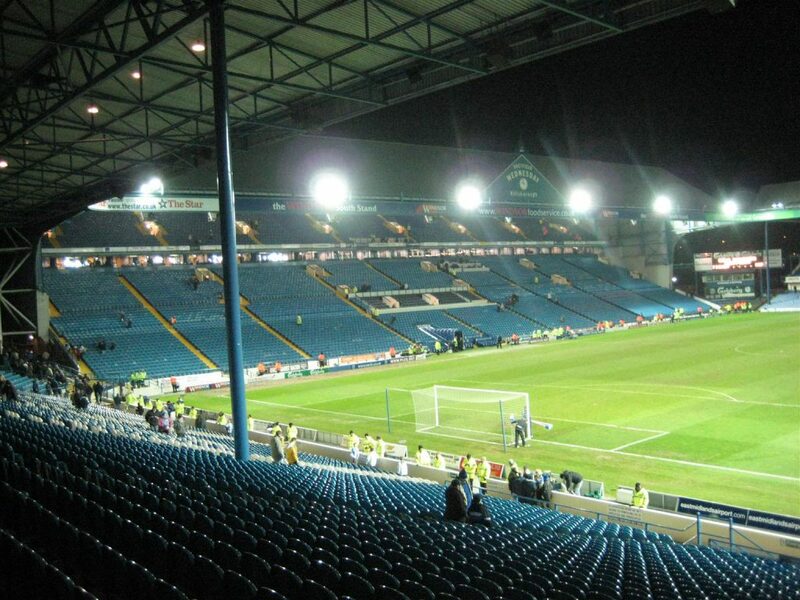 Sheffield Wednesday v Plymouth Argyle 1 -1. 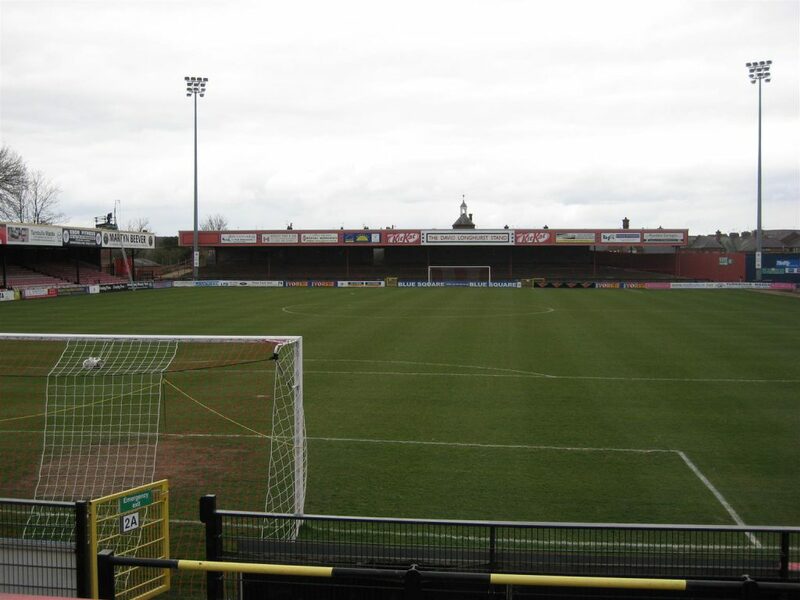 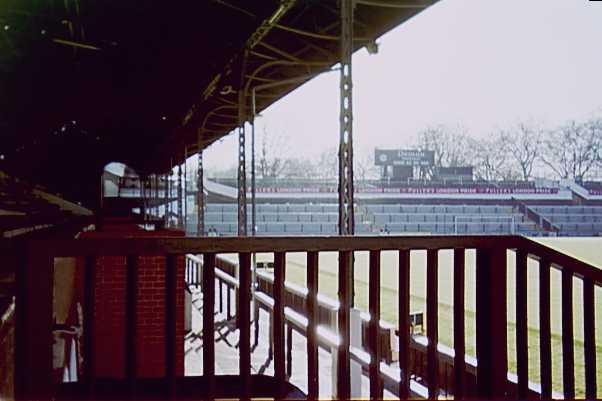 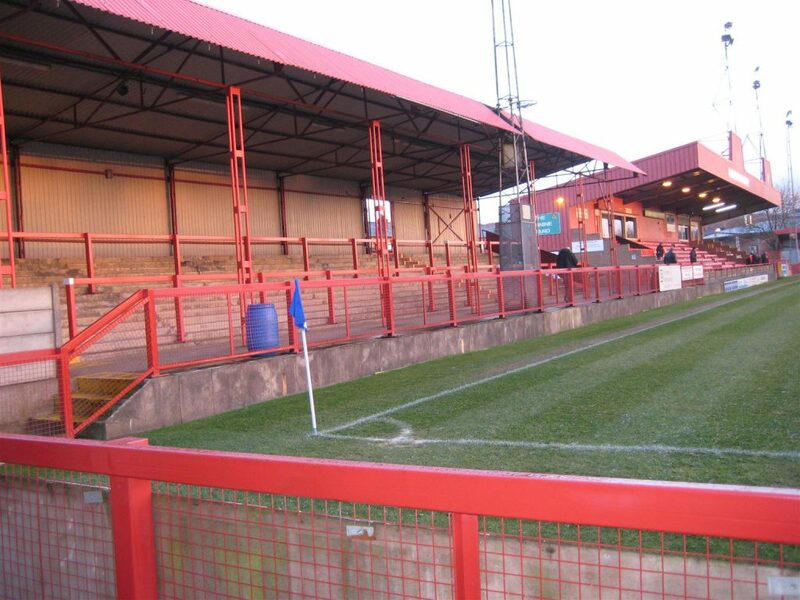 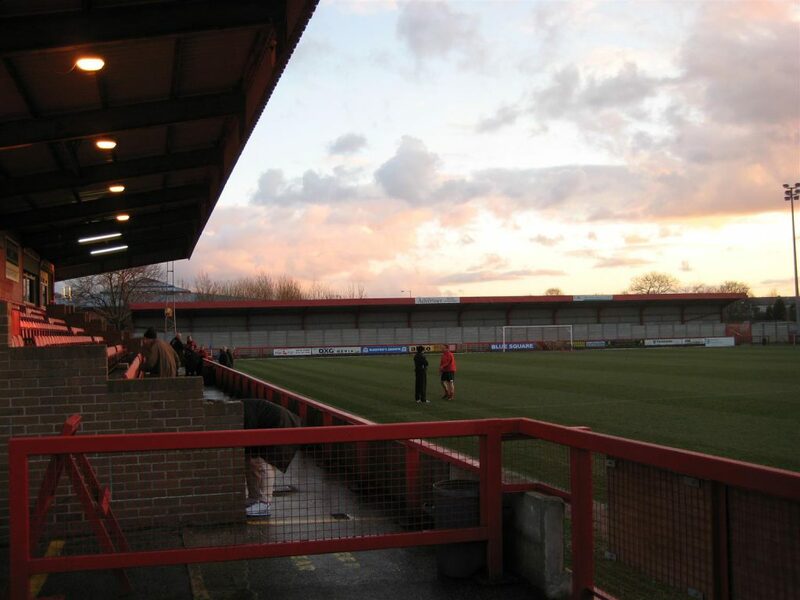 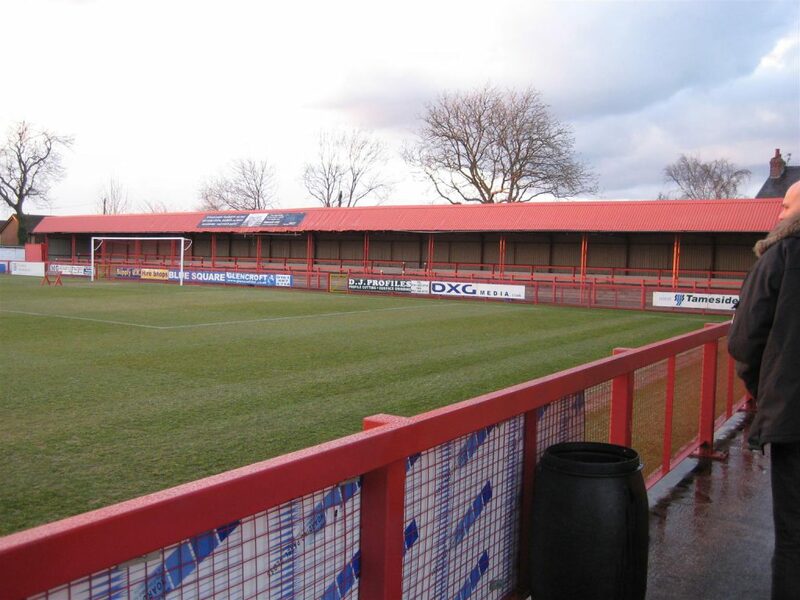 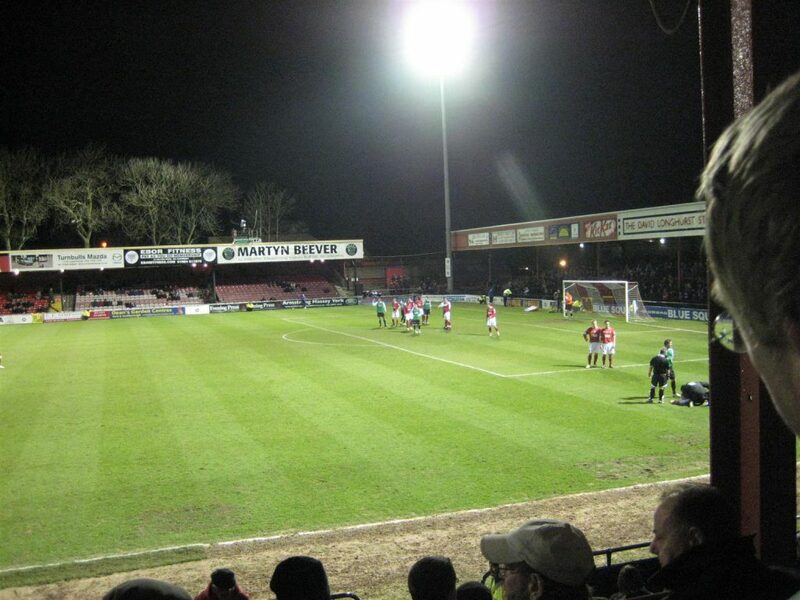 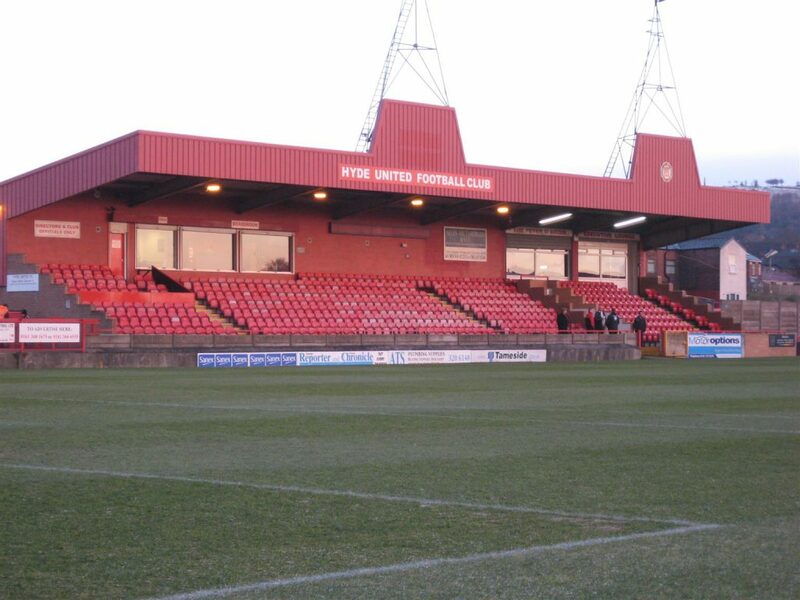 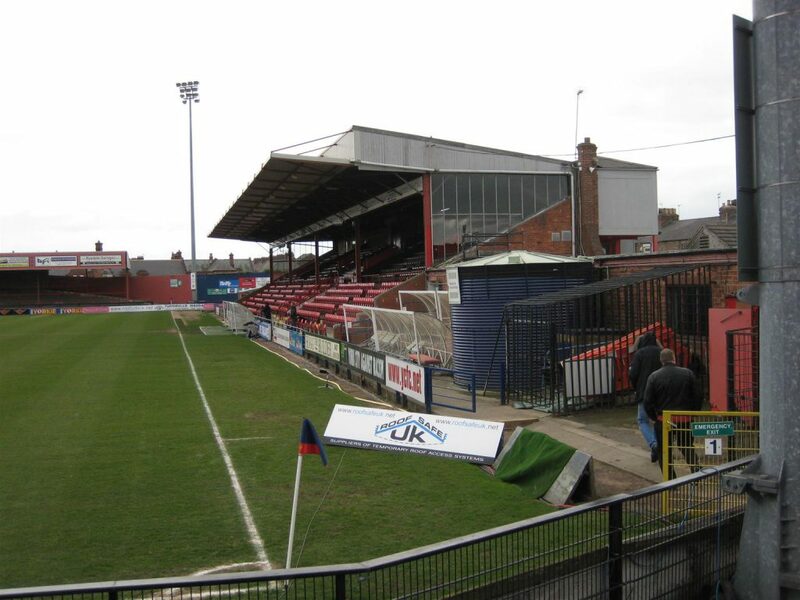 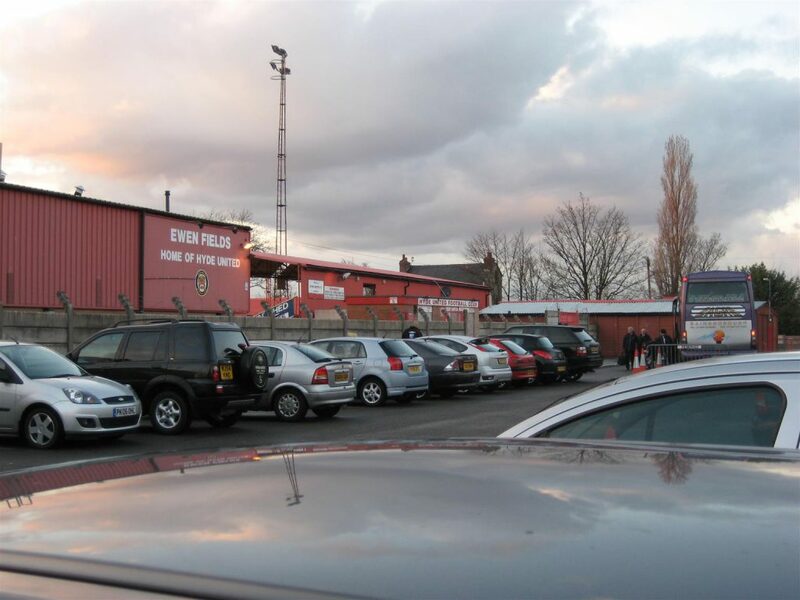 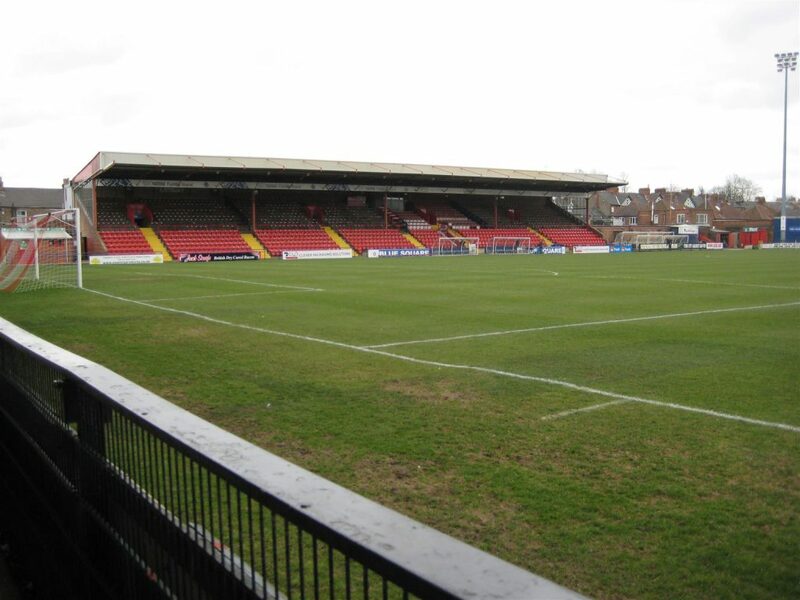 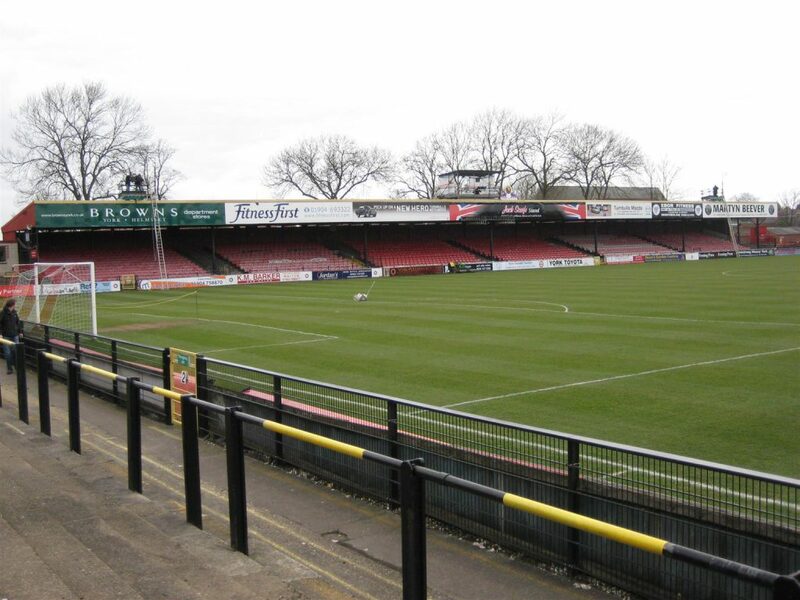 For York City v Northwich Victoria 1 – 1. 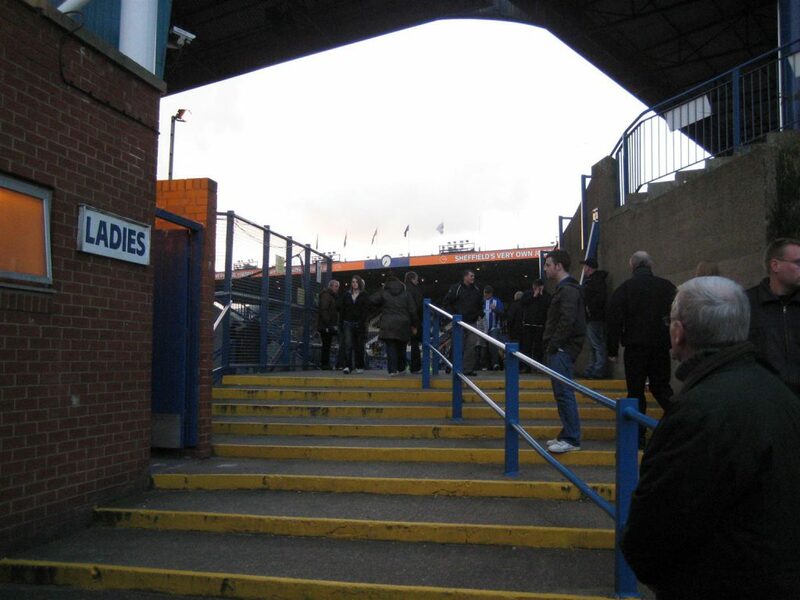 Hyde FC v Gainsborough Trinity 3 – 0. 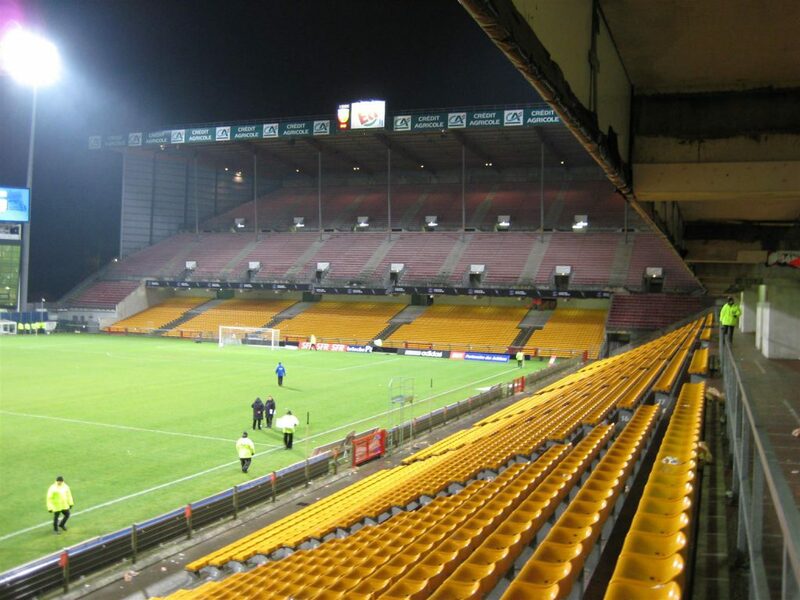 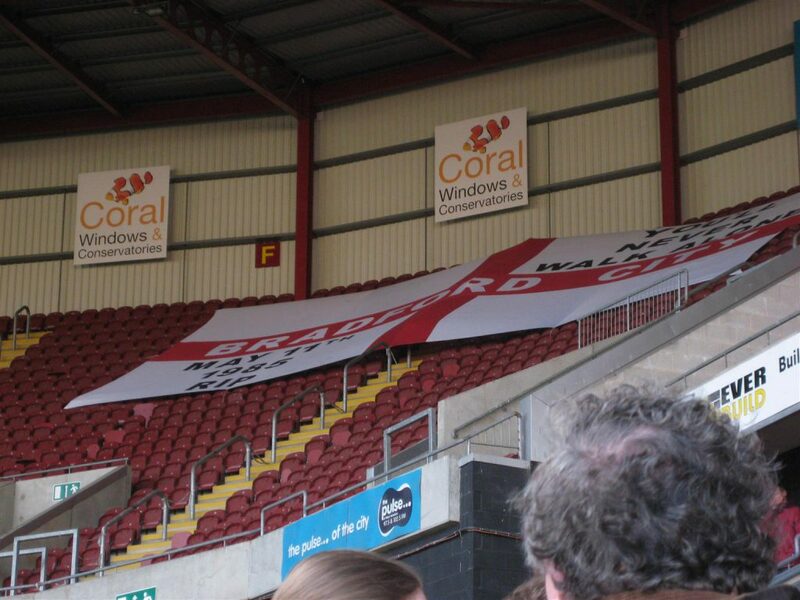 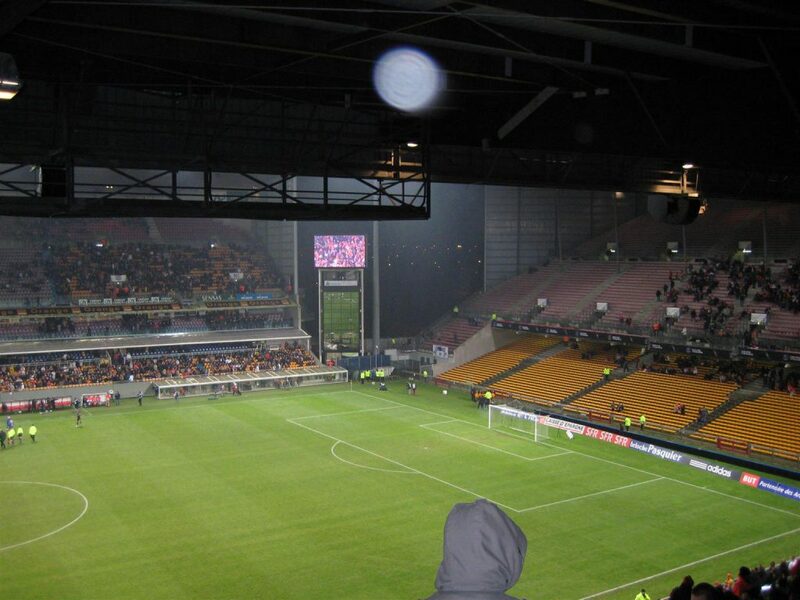 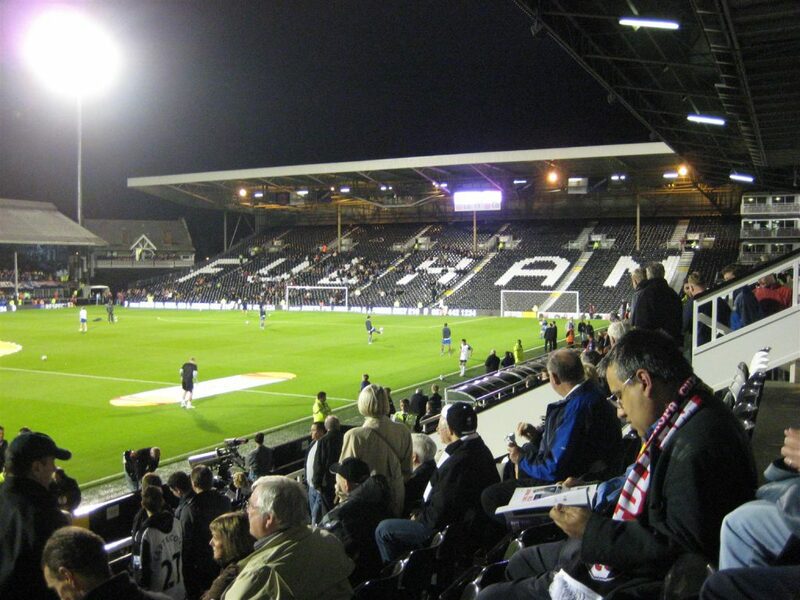 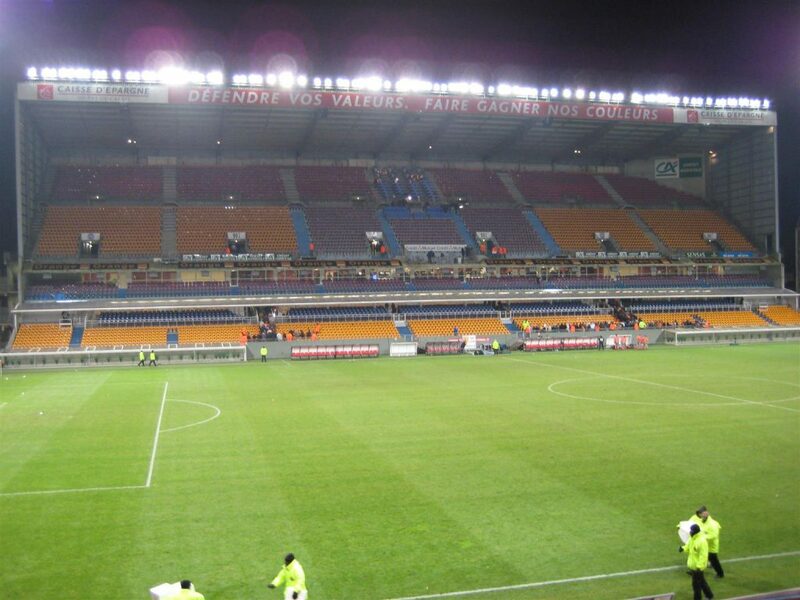 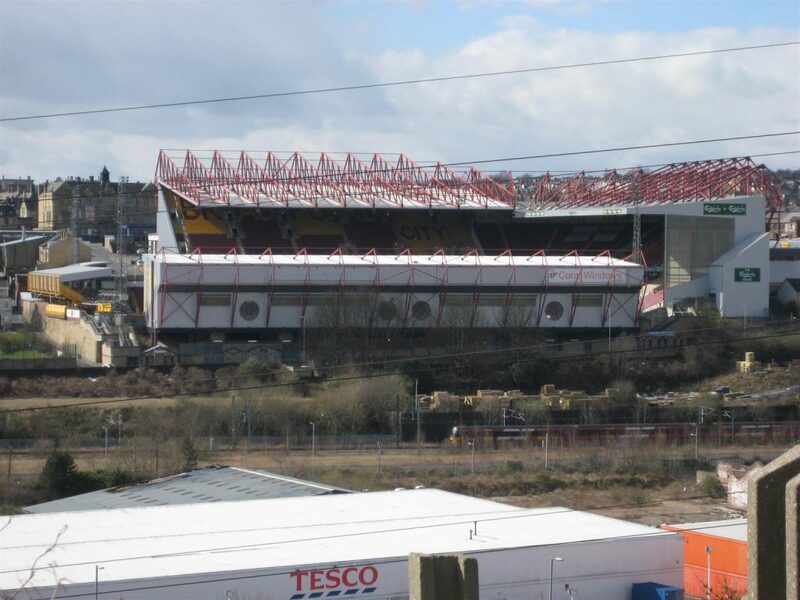 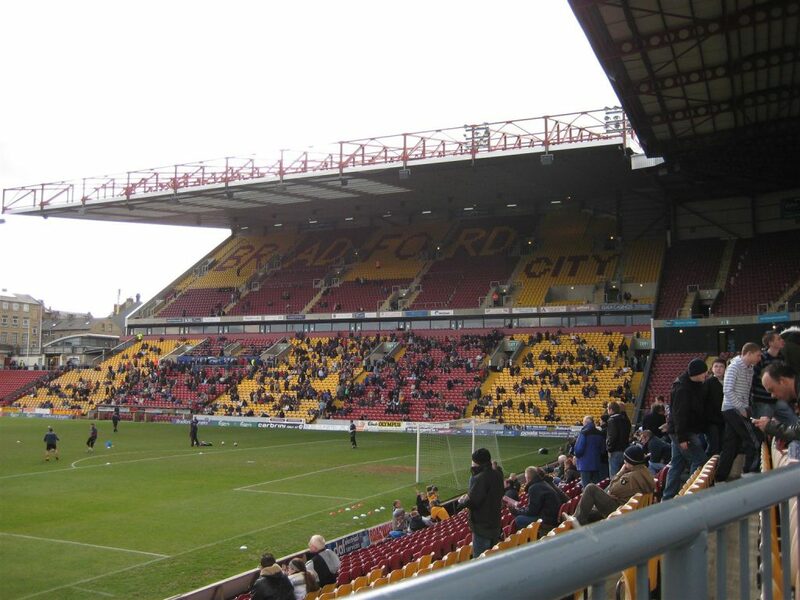 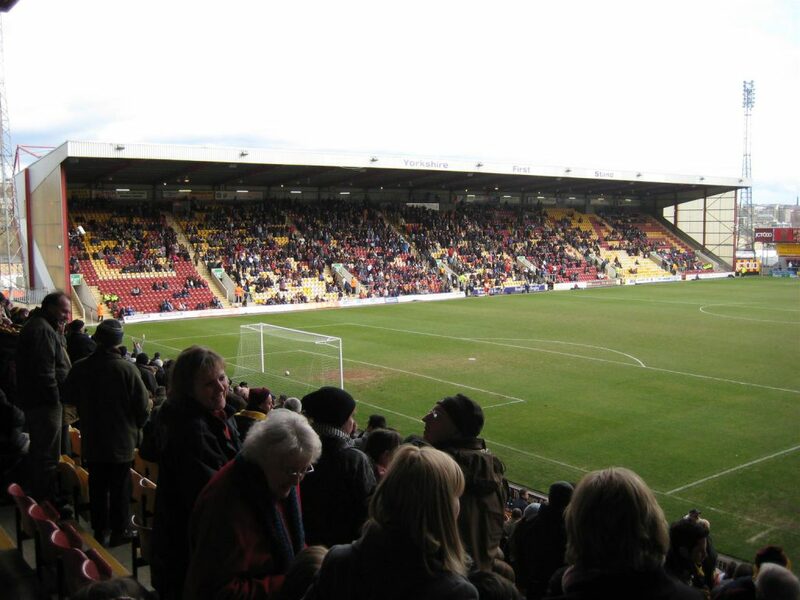 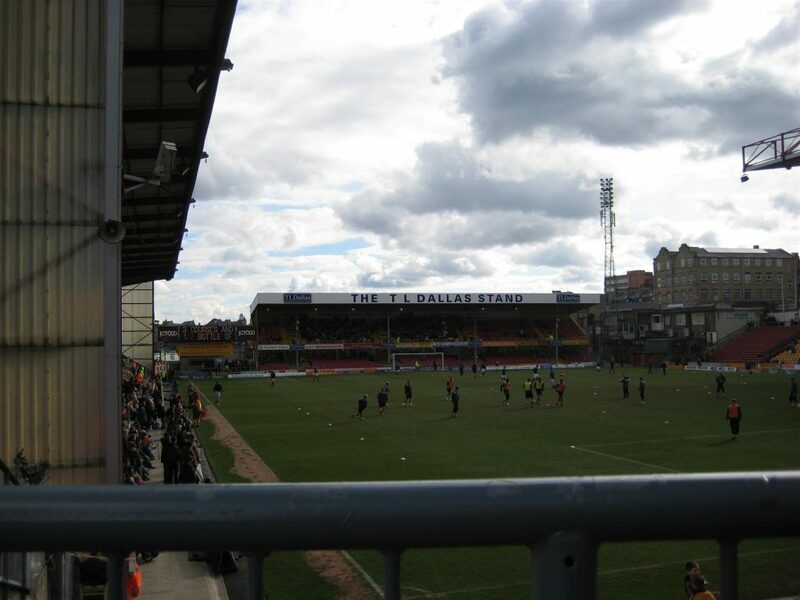 March 24th 2008 for Bradford City v Chesterfield 1 – 0. 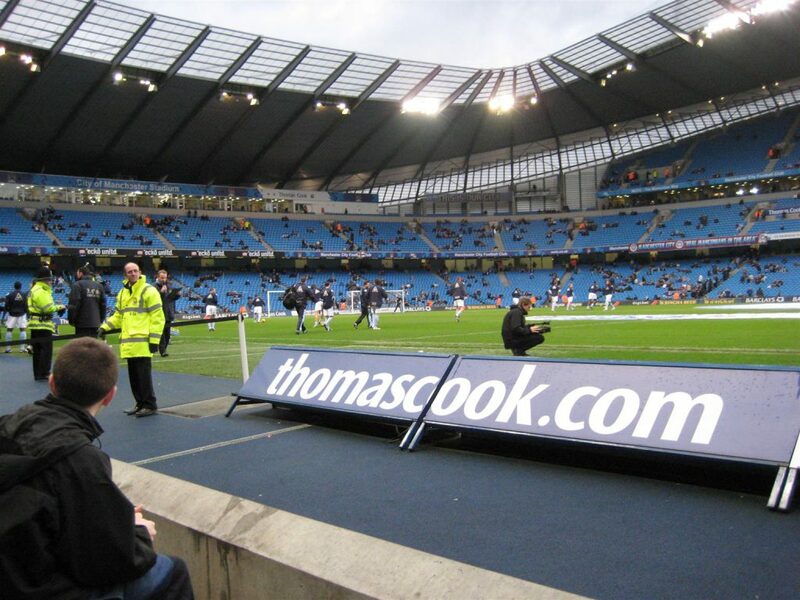 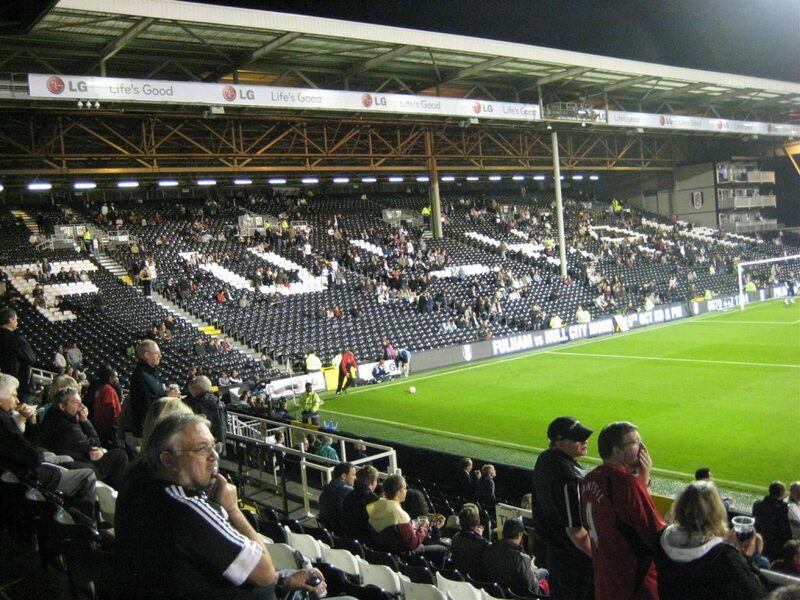 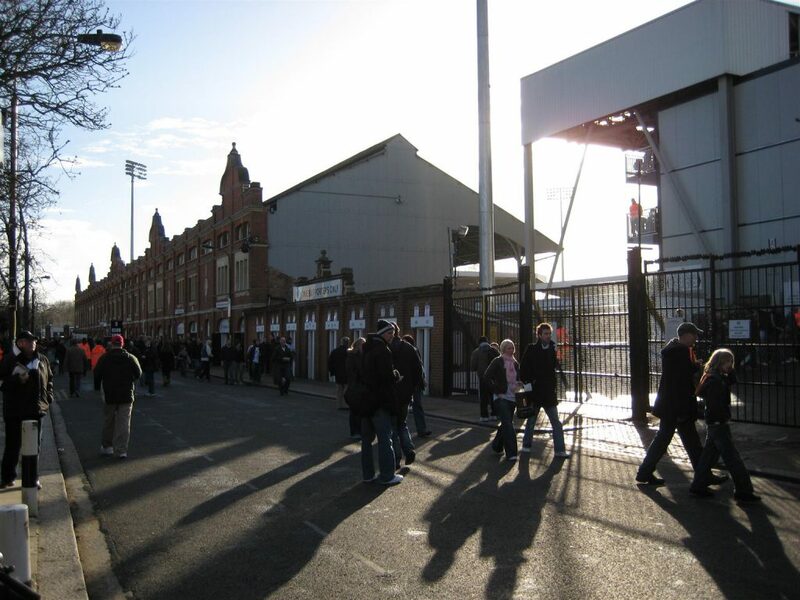 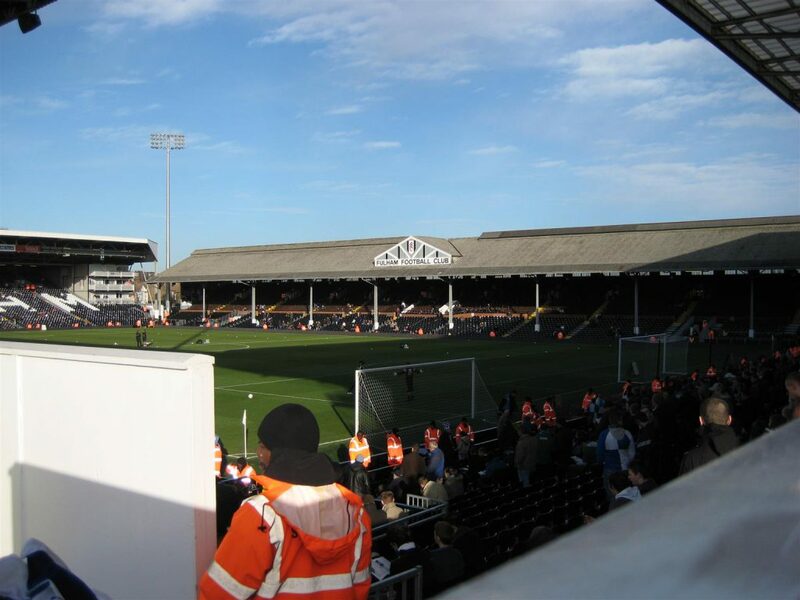 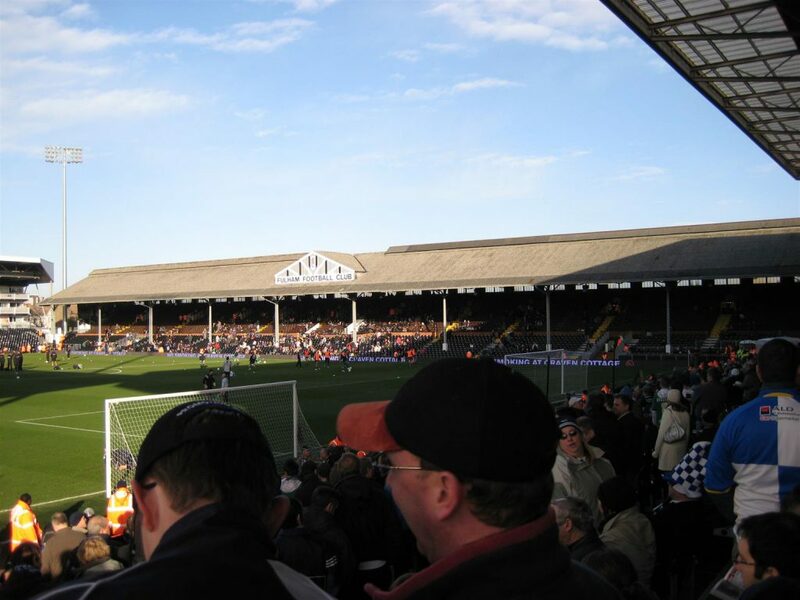 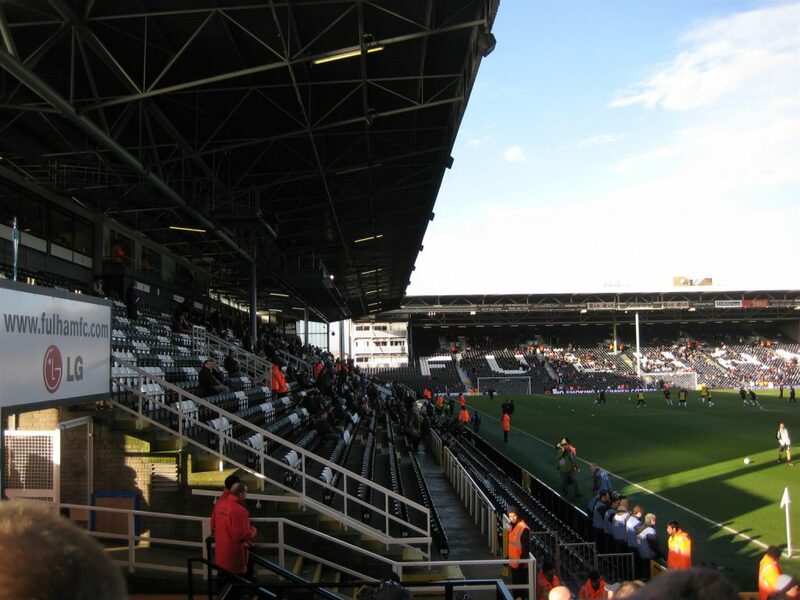 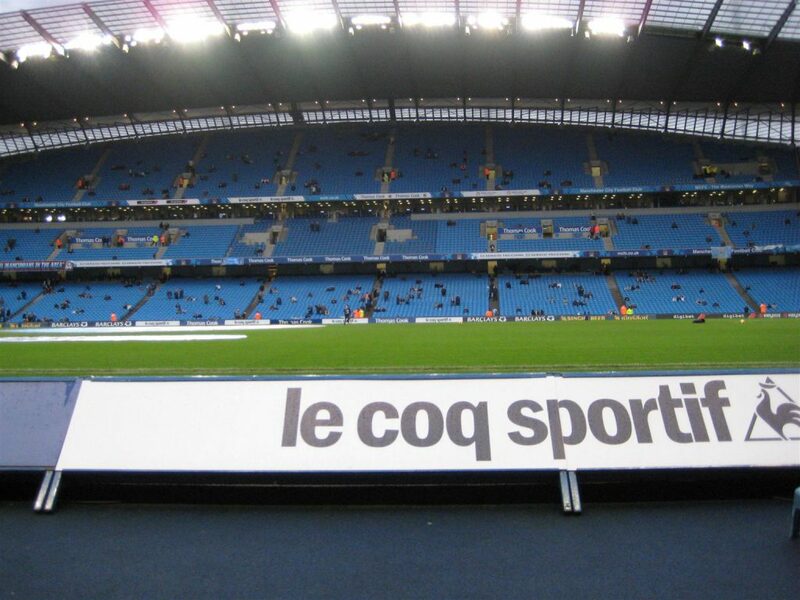 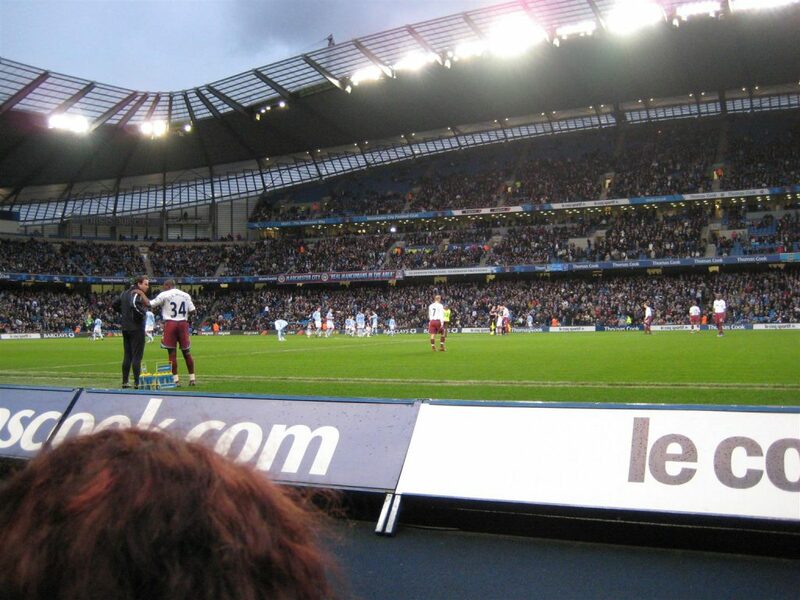 January 20th 2008 – Manchester City v West Ham United 1 – 1. 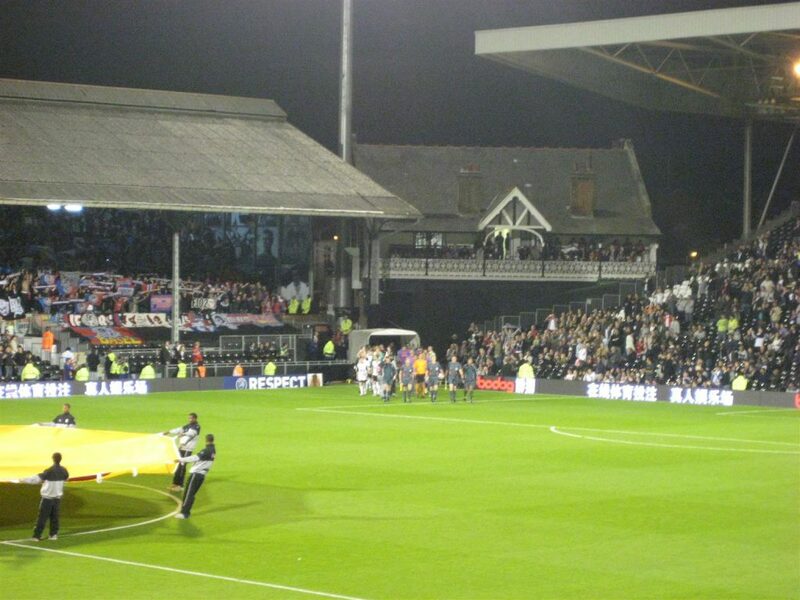 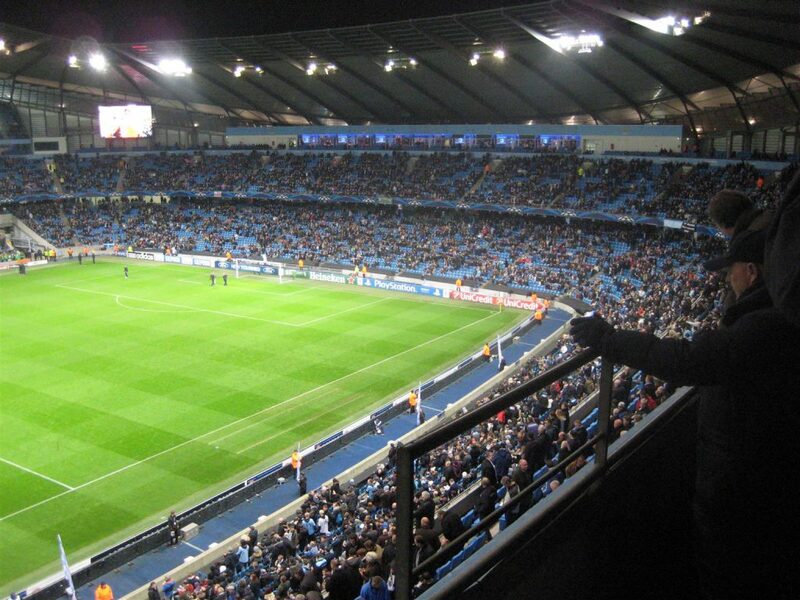 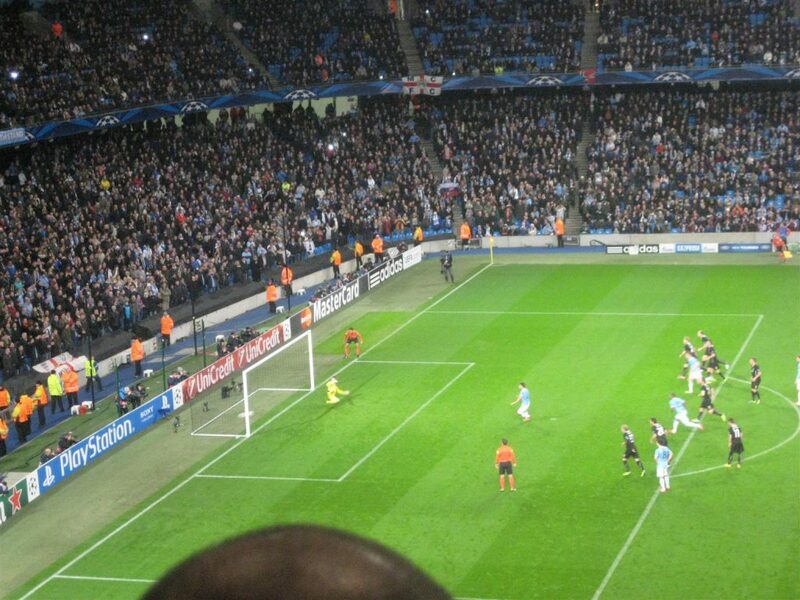 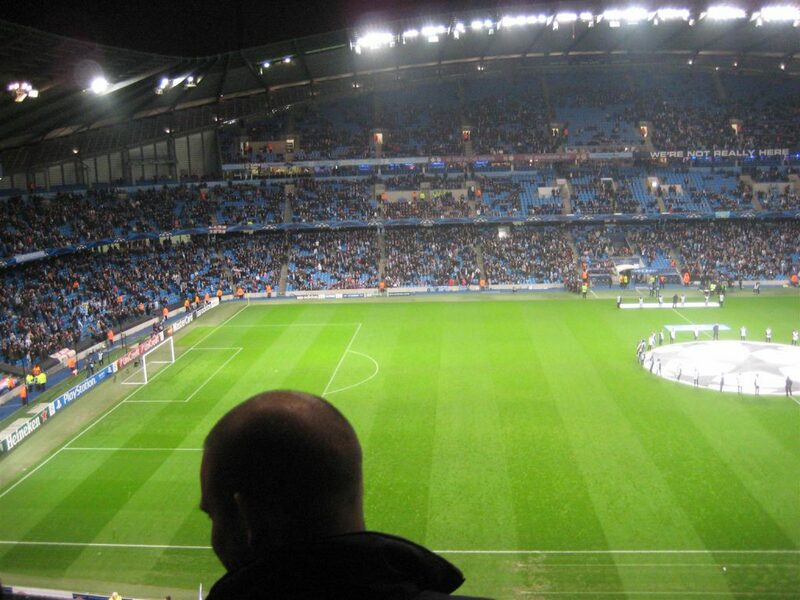 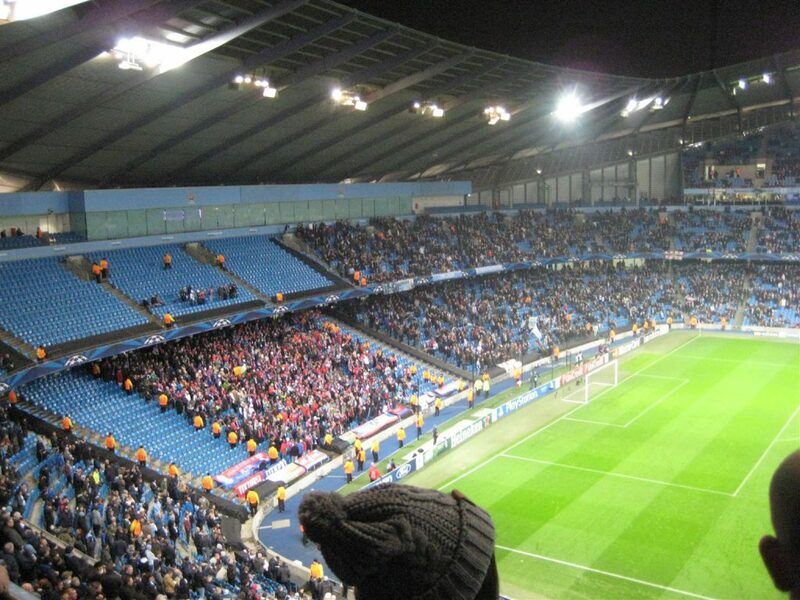 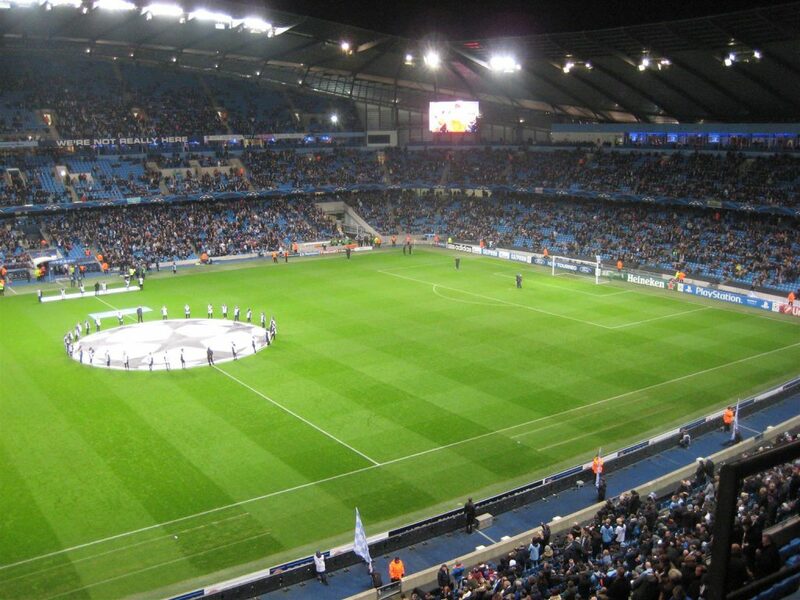 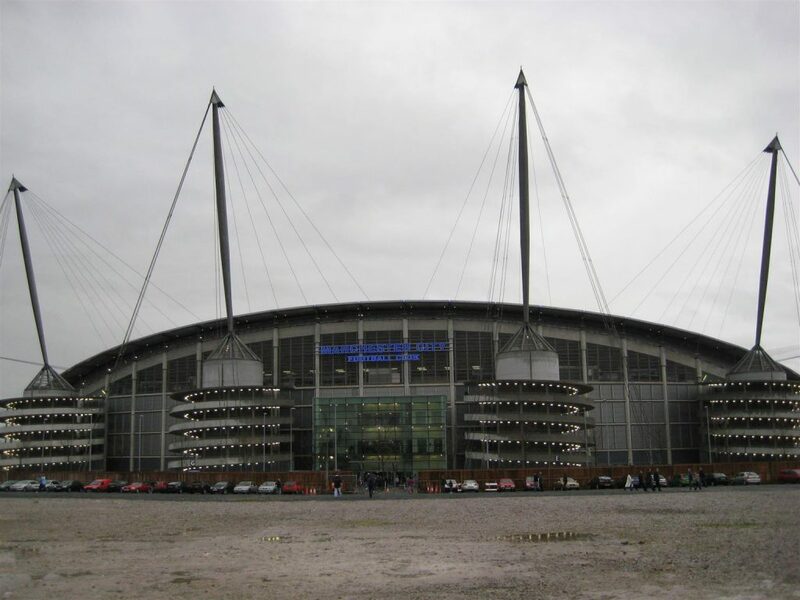 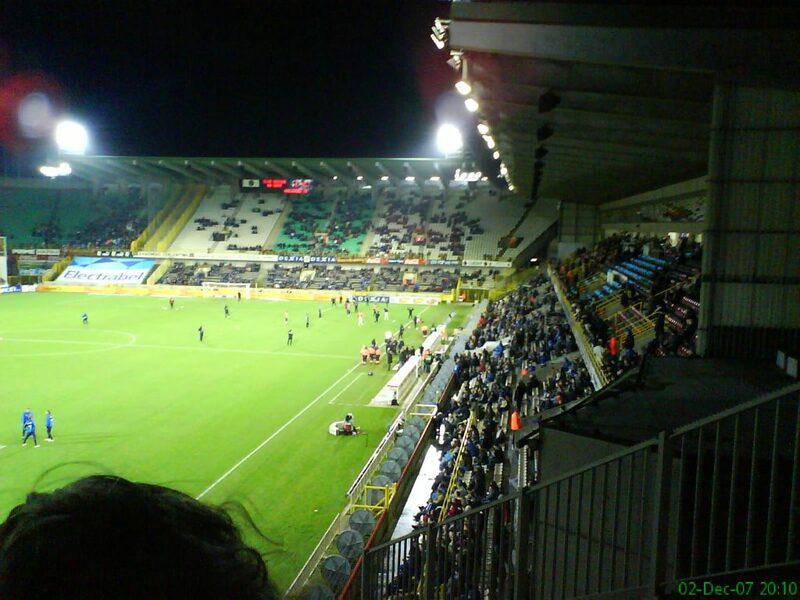 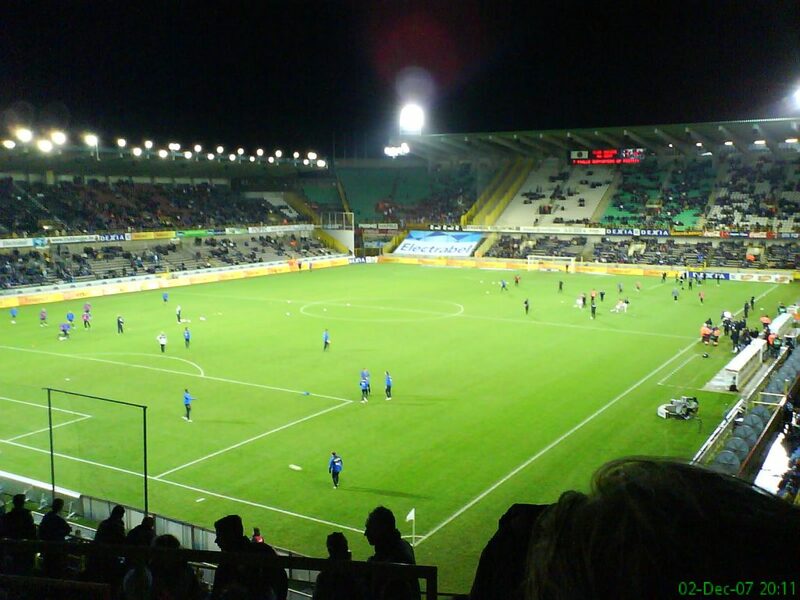 November 27th 2013 – Manchester City v Viktoria Pilzen 4 – 2. 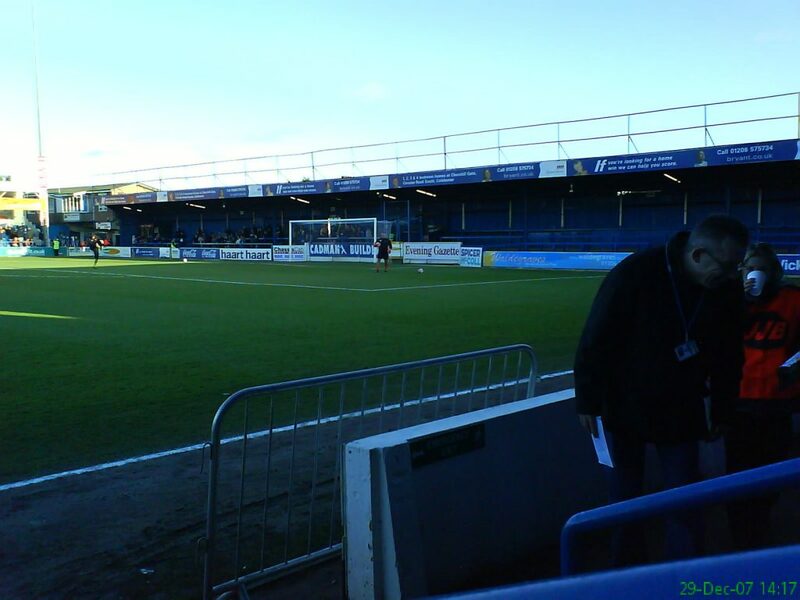 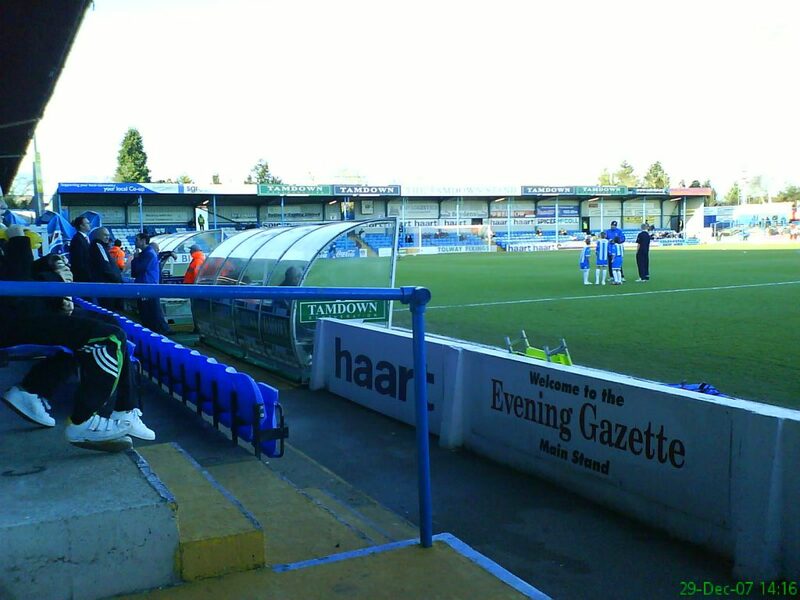 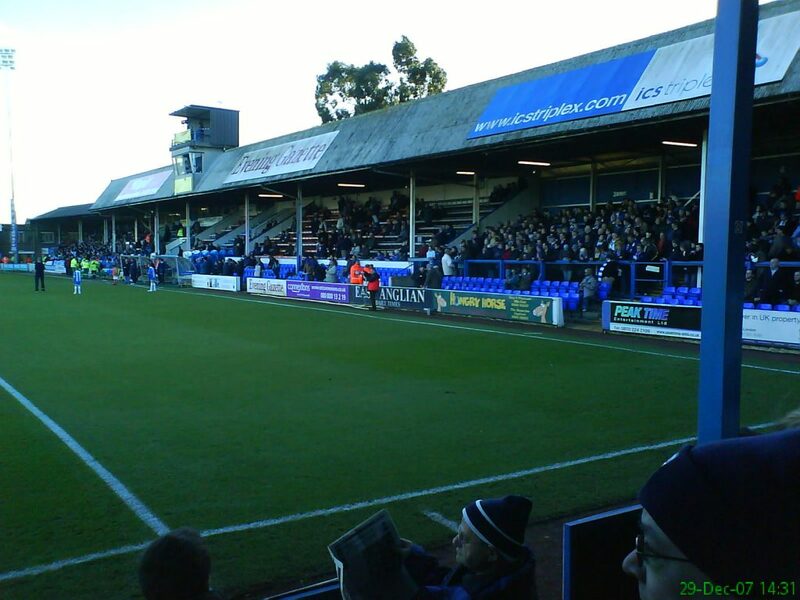 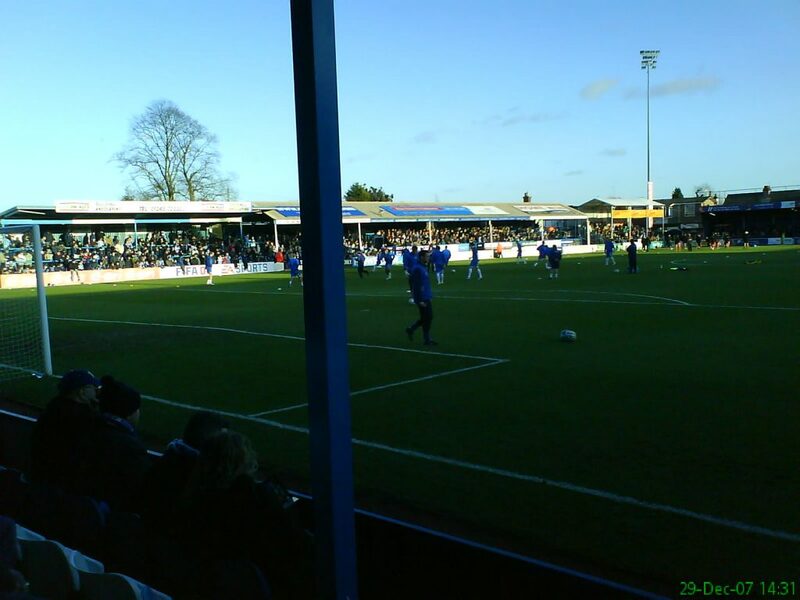 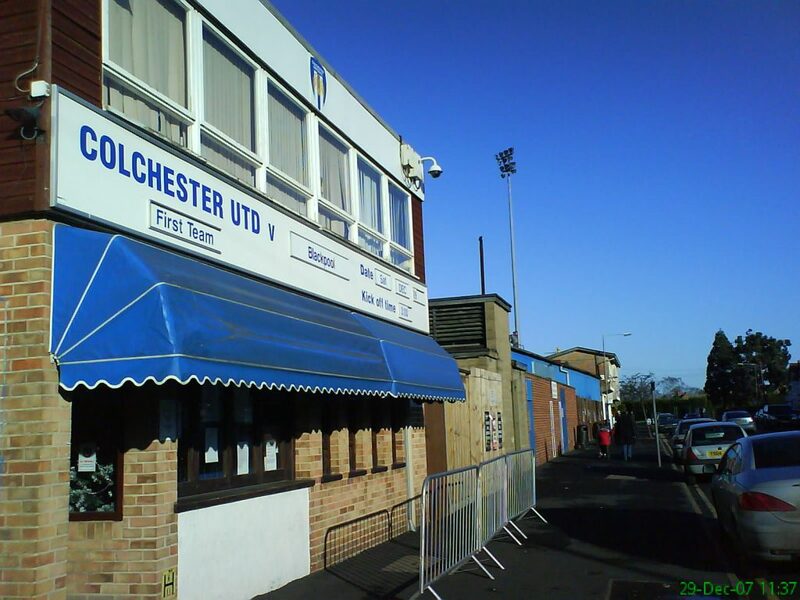 Colchester United v Blackpool 0 – 2. 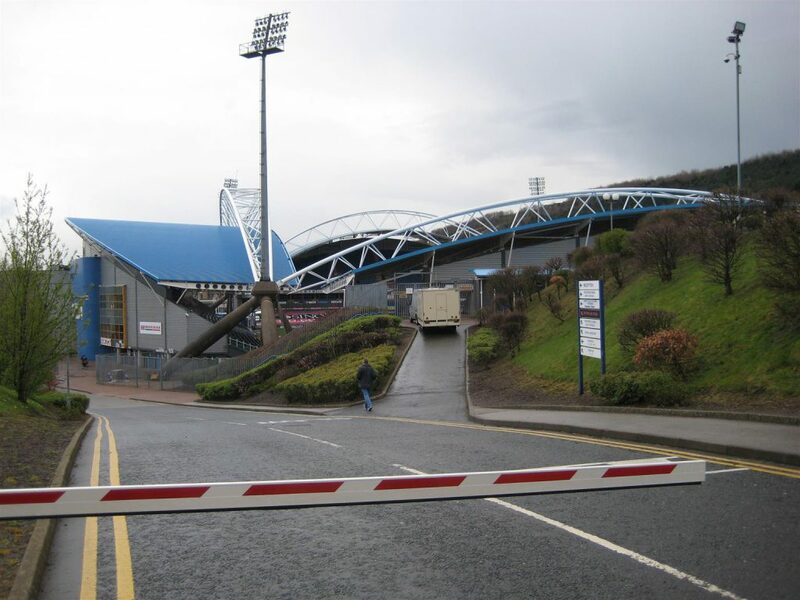 Layer Road is no more.